After the Instant Coffee, Nestle India is back with Instant Tea. 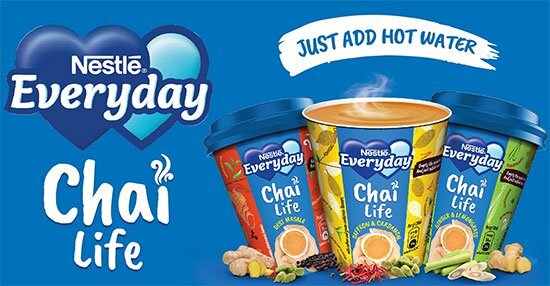 Nestle, recently launched a brand called EVERYDAY Chai Life for all tea lovers. Now, you can prepare the ‘Chai’ instantly from anywhere at any place. EVERYDAY Chai Life is launched under three variants named 1) Desi Masala 2) Saffron & Cardamom and 3) Ginger and Lemongrass. These all the variants are available in ‘sachet’ and ‘sachet in a cup’ for a price ranging from Rs. 20 and 30. The brand was launched on 11th December 2018 at Crown Plaza, Gurgaon by Mr. Arvind Bhandari, the General Manager of Dairy division of Nestle India. With this launch, Nestle has become India’s first company to launch Instant Tea brand in the market. Till date, no companies have launched any such brand in the market. Very Soon, Instant Tea brand will be available at Pan India level in both retail and modern trade outlets nearby you. If you are a Chai lover and constantly looking for a Chai every day then Instant Tea has brand has a solution for you. Now, all you need to do is just add hot water to make tea instantly. 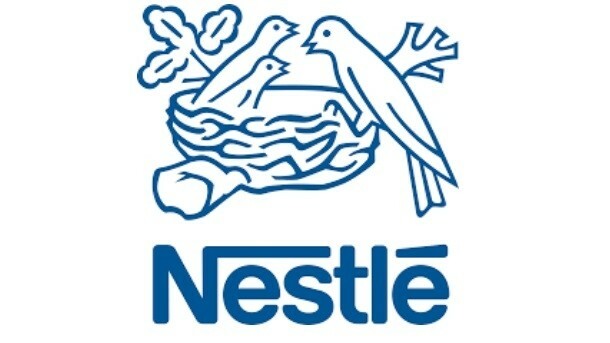 Next, with the launch of Instant Tea and Coffee, Nestle India is slowly and gradually redefining the mode of consumption. It is now focusing more on Consumption on Go mode for their consumers. At last, pre presence of Nestle India in the coffee market will provide a competitive advantage to Nestle in marketing this new brand.